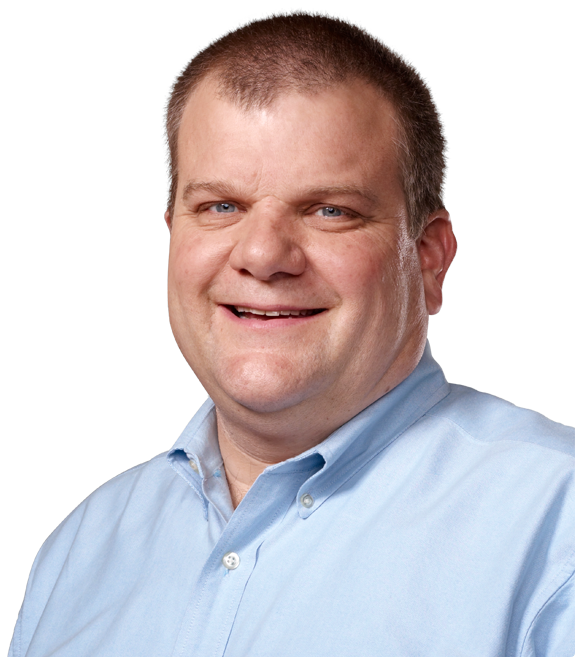 After taking a reduced role at Apple for the last few years, hardware engineer and former executive Bob Mansfield has returned to prominence at the company, and is now in charge of the company's ambitious electric vehicle project, according to a new report. Citing unnamed sources, The Wall Street Journal reported on Monday that former senior vice president has assumed control of "Project Titan," the alleged code name for Apple's autonomous vehicle efforts. The move comes months after it was revealed that company veteran Steve Zadesky, the former head of the "Apple Car" project, was leaving Apple. Taking control of arguably Apple's most ambitious project ever is a big change for Mansfield, who announced in June of 2012 that he would be retiring from the company. Just a month after that, it was instead announced that Mansfield was staying in an advisory role to Chief Executive Tim Cook. For the next year, he held the title of Senior Vice President of Technologies, but left that role in July of 2013. After exiting the company's executive team, he continued to work on "special projects" under Cook. The change in leadership comes only days after a separate report claimed that Apple has internally delayed its vehicular project's projected launch until 2021. 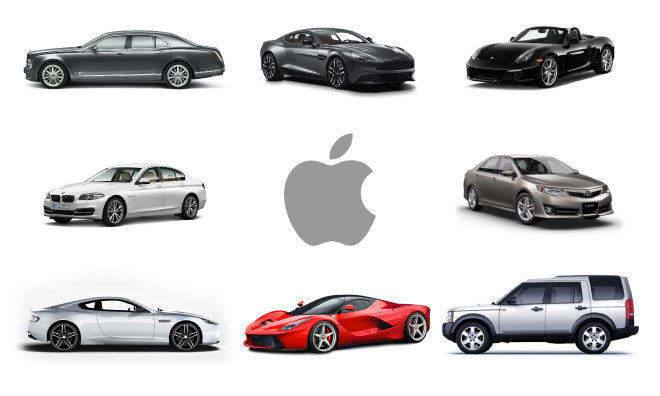 Earlier reports had pegged the so-called "Apple Car" for a 2020 debut. Though Apple has remained mum on "Project Titan," AppleInsider has traced breadcrumbs to unearth details about the effort, including the discovery of a secretive facility in Sunnyvale, Calif., believed to be the home base for development. There, Apple is believed to have hidden behind a shell corporation named SixtyEight Research LLC.